Published on February 2, 2018 in Australian News, Links and News. 0 Comments Tags: Find Lost Money, Lost Money, Old Bank Accounts. The Australian government is trying to help (you) find money in lost or forgotten accounts. Click on the hyperlink to see if you have a hidden treasure somewhere unknown! A friend recently found $2,000 in a ‘trust transfer’ account following a real estate transaction she did more than 10 years ago! Published on October 8, 2013 in Fun, Links and Research. 0 Comments Tags: Buying first motorcycle, Motorbike safety gear, motorcycle dealerships. If you have dreams of driving the Great Ocean Road or through the Outback with the wind in your hair, there’s nothing like buying a motorcycle in Australia. Yet for first-timer owners, there are several factors to take into consideration both in terms of safety and value. You’ll want to pore over motorcycle safety tips and even take a special course before researching the licensing requirements in your state. Reading motorcycle publications and blogs is another good way to learn more about the different types of bikes out there. Armed with the basics, you’ll be able to then get ready to take the plunge and go shopping! The following tips can help you as you get started. There are many different shapes, sizes, and levels of power of today’s top motorcycles. Are you looking for a basic moped to drive for recreational purposes, or are you looking for something with more power to travel long distances? You’ll need to think about what you plan on using your bike for, whether it’s practicing your DIY skills or commuting to and from work in style. Making a list of your needs will help you narrow down the wide array of options out there on the market to find a better fit. It’s tempting to go with the biggest, coolest, and most powerful motorcycle that fits within your price range. Yet if you’re just getting the feel for a motorcycle, you probably want something that’s a little more practical. It’s a common mistake for new riders to purchase a costly bike with far more power than they would ever need or use. You can purchase a slower bike to get started and build your confidence as a rider before you upgrade to something speedier. As motorcycles come in different sizes, you’ll want something that is comfortable to ride. Try on a few different sizes at the dealership to get a feel for what you can control comfortably. Narrow down your search to a few different models and take them for a test drive to see how they feel. A bike that seems like the right size may unexpectedly strain your wrists or cause you to feel off-balance, and you’ll never know until you’re astride it. A used bike can be a great starter vehicle. Used vehicles often offer great value for your money, as they have already depreciated and you will not be as concerned about damaging anything. However, they may not be as reliable as a brand new bike and could cause you to spend more money on maintenance. A brand new Yamaha at sites like bikesales.com.au will come with a warranty, and you are guaranteed that they will stay in proper working order while you learn the ins and outs of riding. As with purchasing any vehicle, there are a number of additional costs to consider and it’s important to look at the long term picture to find something that fits in your budget. This includes insurance rates, which can be quite high for first time motorcycle owners. Be sure to compare rates with several different carriers, looking at how different models can affect premiums. First time buyers will also need to invest in safety gear, including a high quality helmet, jacket, and gloves. Maintenance will also be a cost to consider, particularly if you are buying a used motorcycle. Fuel costs can vary considerably depending on how often you plan to ride your bike. 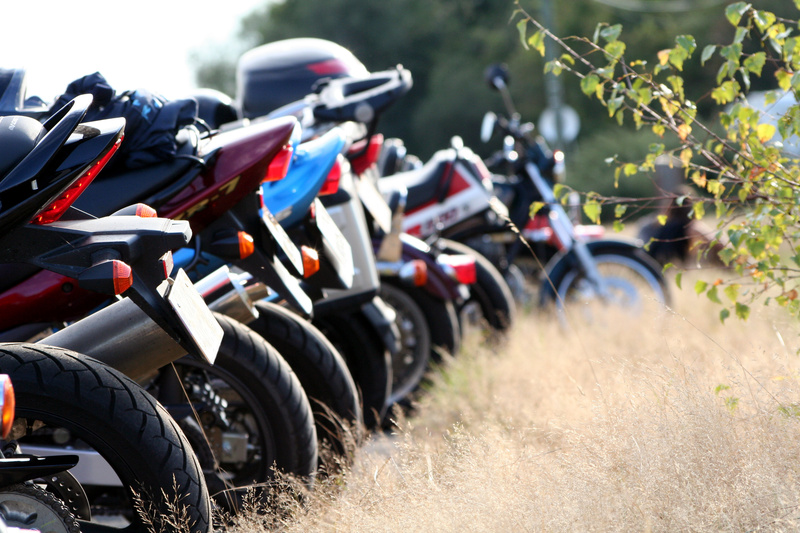 Unlike a practical family or commuting vehicle, motorcycles are usually purchased purely for the fun of ownership. Although you’ll want to keep the logistical issues mentioned above in mind as you compare and contrast your options, don’t forget that you ultimately want a bike that will be fun to own and ride. Listen to your gut and take your time to compare all your options to find the best starter bike. Published on July 4, 2013 in Australian News, Cool Websites and Blogs, Links, News and Research. 1 Comment Tags: Australian Astronomy, Australian Moon, Australian Sky. To see some stunning astronomical photos click on the hyperlink. This site runs a competition for their calendar each year. The link shows the entries and the winners. 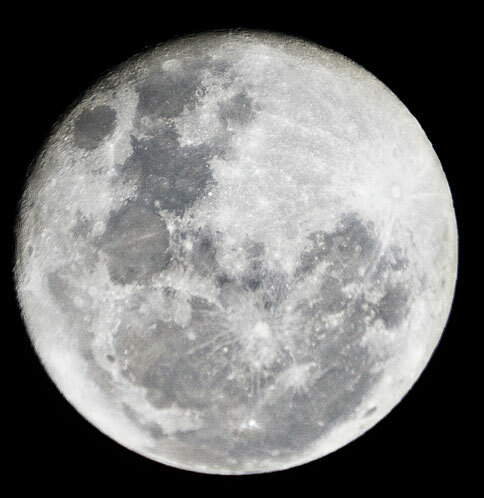 Attached is a shot of the moon taken by Ray Keefe from his own 25cm Newtonian reflector telescope with a Canon 400D camera. The square kilometre array in Australia will be a key part of an expansion in our ability to look in more detail at the universe about us. SETI (Search for Extra Terrestrial Intelligence) will be using it once it is online and there is a detailed explanation for the technically minded in this IEEE article by the new head of SETI . The movie Contact is a popular film based on the life of Jill Tartar who headed SETI for most of its existence. (They did extrapolate a bit). One thing most people have not considered is the ability for many researchers to get data from the array at the same time. Because each antenna has its own feed and can be accessed independently, many different parts of the sky can be searched simultaneously by combining these feeds together mathematically in different ways. The only restriction is that the dishes can only point in one direction at a time. But within their pickup zone everything is potentially accessible at once. This is the one of the most advanced applications of aperture synthesis undertaken so far. And good thing we are doing the NBN because the ASKAP will generate massive amounts of data that will need to be moved to researchers all over the world! Published on December 14, 2012 in Australian News, Cool Websites and Blogs, General, Links and News. 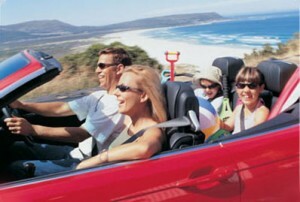 2 Comments Tags: Australia Hire Car, Car Rental, Expedia, Expedia Car Hire, Hire Car, Rental Car. Hiring a car can be a pretty daunting prospect and it’s no wonder why; All of the small print and multiple insurance options, what have I signed up for? Was breakdown cover included? What happens if I have an accident? All this isn’t helped by those horror stories of unscrupulous companies piling on extra charges that you need a degree in advanced algebra to understand. However, using online companies means that you can compare car hire prices from different rental companies from the comfort of your laptop rather than ringing around or walking into the nearest rental company at the airport. And, in order to wade through the minefield of terms and conditions, we have created an Aussie rules guide to car hire, which will help to translate any of the lingo you may come across, into something resembling understandable. Different companies have their own policy when it comes to fuel. A common one is that you pick up the car with a full tank and return it as empty as you can. This is good if you are not feeling confident enough to use a petrol station abroad but, if you don’t travel enough to empty the tank, it means you are paying for fuel you don’t use. So decide what’s best for your circumstances and be aware of this policy when shopping around. Companies that do require the hire car to be returned with a full tank will charge you much more than the same amount at a gas station, so make the effort to find a gas station near to where the car is to be returned and do it yourself for less. Insurance excess, this is the same as your own car insurance excess if the vehicle is damaged on return. It’s so, so important to check the vehicle thoroughly for any existing damage before you drive it off the lot so you are not held liable for it. Some companies offer an extra insurance to even cover the excess, so regardless of damage, you won’t be liable for any charge. In Australia this is commonly termed a Loss Damage Waiver (LDW). A similar policy is the Excess Reduction Fee (ERF) which, as it sounds, just brings down the price of the excess. Make sure you take an accident report telephone number from the rental company at the time of booking. These vary slightly from state to state, so if you’re travelling through more than one state, do your research on the driving laws in each one. In Australia, most car rentals will require the driver to be 25 years of age and hold a full driving licence, which you will need to produce before you will be allowed to take the vehicle. Younger drivers may still be able to hire, but will have many additional charges, much higher insurance fees and only be permitted to hire a vehicle from a limited group. Your driving licence should be in English with your photo ID and signature. This is the charge you will pay for being picked up from the airport or hiring your vehicle at the airport. Airports charge the rental companies this fee, which they pass on to the customer. If you wanted to save some money, find a car hire company near the airport, but not in it. And remember, read over the agreement before you sign it and ASK if there is any part you don’t understand. You won’t be the first. Experienced freelance writer, Lara Anderson, wrote this article. Lara specializes in providing travel advice for all destinations around Australia. Published on April 19, 2011 in Blogging Tips, Case Studies and Links. 0 Comments Tags: Australian Consumer Debt, Australian Debt Statistics, Credit Card Debt, Debt Consolidation, Debt Stats. This is a brilliant concept! Create a beautiful graphic image that tells your story in a compelling and influential manner and invite people to post it on their blogs with a back link to your blog or website. This is absolute genius! What I especially like is that this ADDS VALUE to readers because it’s an important subject/issue. That’s the key for this to work. It has to educate and inform people and reveal something new or at the very least in a new way, as this does with the graphic elements. Published on January 26, 2011 in General, Links and News. 1 Comment Tags: Brisbane Floods, Flood Donation Links, Queensland Floods. This year’s Australia Day can be extra special if you give generously to the Queensland Flood Victims via the following organisations. Ray Keefe of Successful Endeavours of Melbourne sent me the link to the Queensland Government Flood Relief effort. Brendan Rigby of Inspire Fitness also of Melbourne suggests the Australian Red Cross. Published on March 18, 2010 in Blogging Tips, Exponential Mindset, Fun and Links. 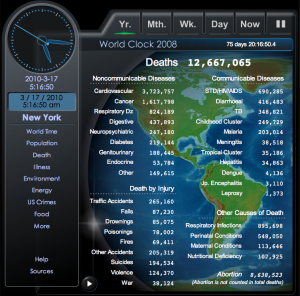 0 Comments Tags: World Clock, World Statistics. As a blogger, what you ultimately want is to get more people to read what you’re writing. The amazing thing about a blog that’s so exciting is that you can include videos, podcast, photos and links to incredible sites. If you’re a great blogger, you know all about user-generated content. Today’s post was sent to me by Peter Wilson of OZ Cakes in Melbourne. Get a new iPhone for Christmas? 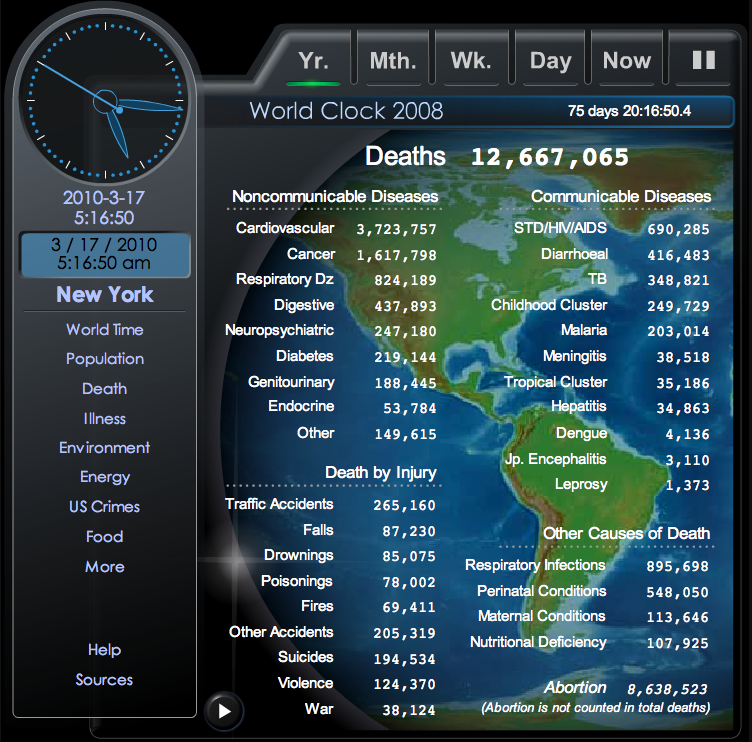 Published on December 30, 2009 in General and Links. 0 Comments Tags: Mobile Phone, Recycle. 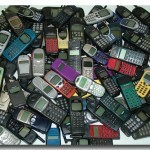 I am sure I am not the only one to get a brand new iPhone for Christmas… But what will you do with your old mobile phone? Recycle it by donating it to charity!. That way you not only save the environment, but you help a charity create much needed income! That’s an exponential double-whammy! I just used Clean Up Australia as part of the Aussie Recycling Program. St. Vincent de Paul Society (Tasmania) Inc. Published on May 7, 2009 in Blogging Tips, Lead Generation, Links, SEO and Traffic Strategies. 2 Comments Tags: Blogging Mistakes To Avoid, Blogging Tip, Marc Dussault, mistakes to avoid.